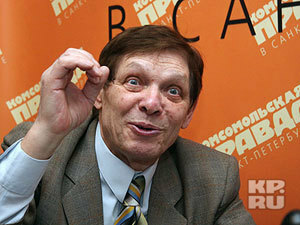 Eduard Khil, a well-known singer of the Soviet past, has received enormous attention recently. “I Am So Happy to Finally Be Back Home” has become hugely popular on the Internet. The video with the song received over 2 million views; hundreds of people posted delightful comments of the song. The Soviet singer enjoyed immense popularity in the United States and even stole the leadership of online popularity from President Barack Obama. Khil’s fan page was created on Facebook: over 14,000 people have already joined the group. People want to send a petition to the singer asking him to go on a world tour. Oscar-winning actor Christoph Waltz made his own parody on the song. The actor said that he was a huge fan of Eduard Khil. Like thousands of Internet surfers, Waltz is ready to sign Khil’s guestbook expressing his admiration of the singer and his work. 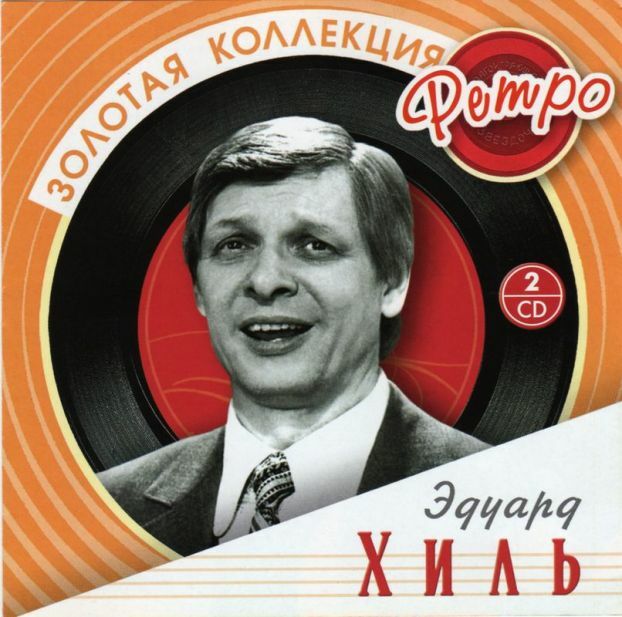 Eduard Khil became known on the Internet as Mister Trololo. His merchandise – pins, mugs and T-shirts – enjoy great popularity on British online stores. Russian bloggers believe that Khil must represent Russia at the next Eurovision Song Contest. Khil, who bears the title of the People’s Artist of the Russian Soviet Federative Social Republic, was shocked about the news. “I learned it from my grandson. He came to me and said: “Grandpa, you have millions of views on the Internet. Do you remember that song of yours? It is very popular now.” He then told me that the song was very popular in the United States of America. He said it in a very funny way: “The song has many clients in America,” that’s what he said,” Eduard Khil said smiling. 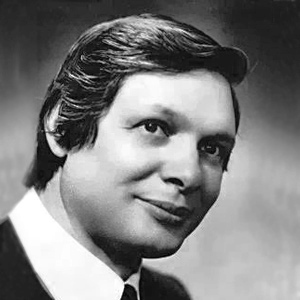 Eduard Khil was born on September 4, 1934 in Smolensk. He was the first artist to sing such songs as Woodcutters and Moon Stone by Arkady Ostrovsky, and Song about Friend, Blue Cities, And People Go To the Sea by Andrey Petrov. Other popular songs performed by Khil included From What the Homeland Begins?, How the Steamers Are Seen Off, Winter, Birch Sap, Alder Catkin, We Need Only the Victory, and many others.